"Password Report: Safeguarding Passwords Against Data Breaches"
Passwords are the thin layer protecting our personal information from the “unknown.” A few key proactive measures can make that layer impenetrable. Shifting some burden from individuals to password policies that promote stronger passwords is the next logical step. A proactive password security approach can go a long way for both organizations and users. Password security is a responsibility that we must embrace and act on. When knowledge is combined with action, prevention is a natural outcome. 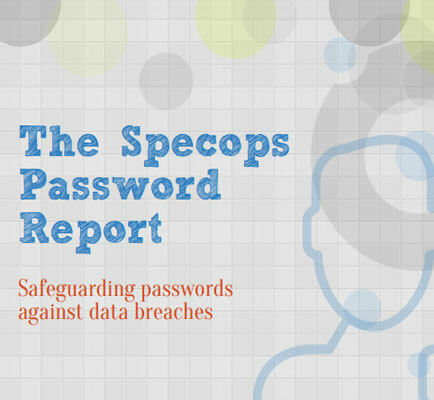 This whitepaper helps to understand the correlation between publicized password leaks and the importance of blocking such passwords when guiding organizations and individuals towards stronger password security.